Do you like Tank Destroyer 2? Share it with your friends. 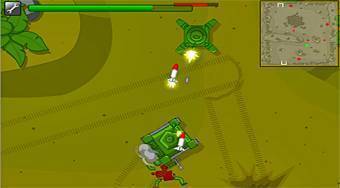 Tank Destroyer 2 - ride with the tank at the game field, kill enemy soldiers and destroy their tanks.